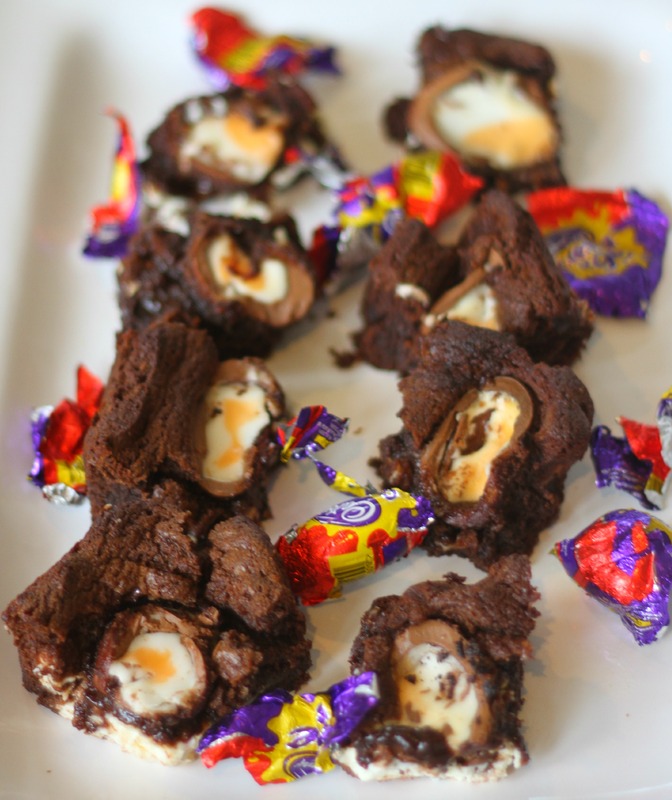 Around last Easter, my social media timelines were filled with photos of Cadburys Creme Egg Brownies. 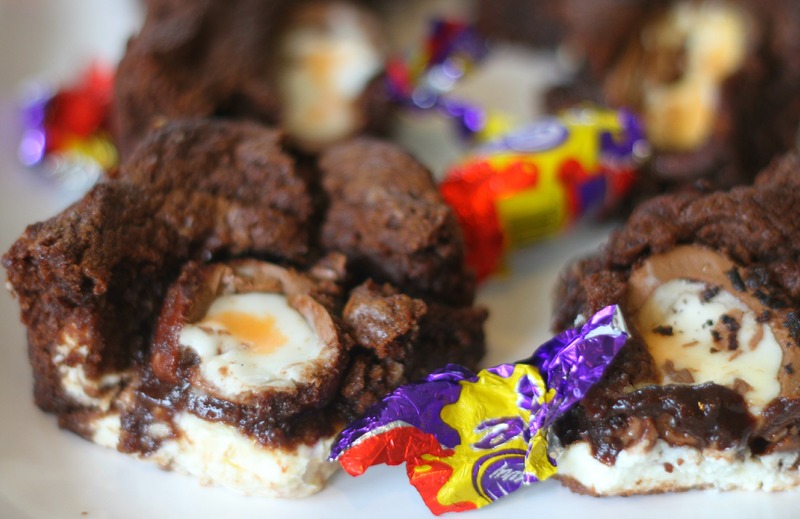 I remember thinking, firstly what a great idea they were for Easter, and secondly that I must have a go at making them next year. 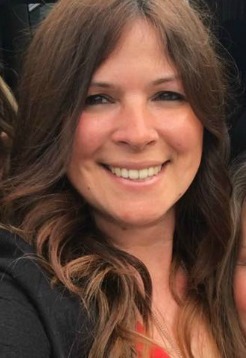 So roll on almost 12 months and I have done just that! 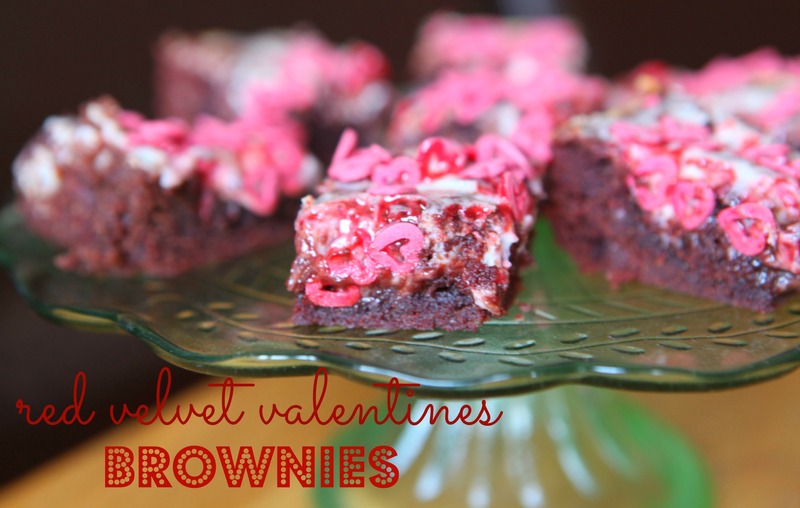 I have made them very easy brownies similar to the ones which I made for the first time for Valentines Day . 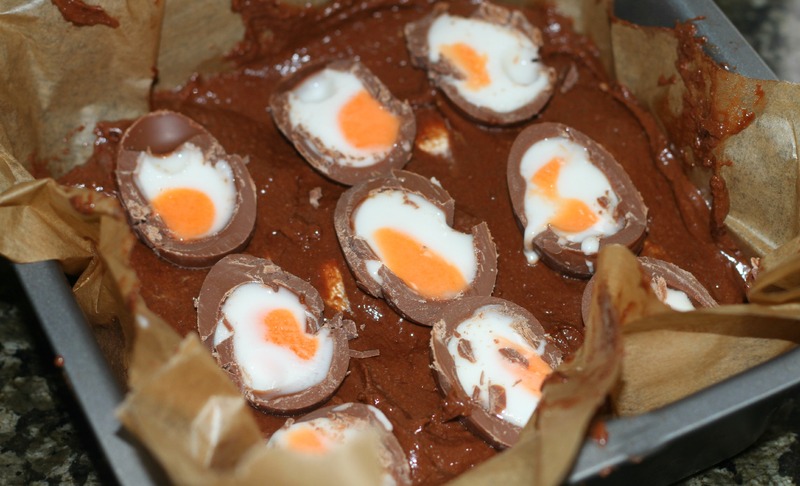 These Creme Egg Brownies use just 5 ingredients making them perfect for busy people, and would also be ideal for children to help make too. My brownies did break up a bit as soon as I cut them – this might have been my fault, as I sliced them before they had cooled down completely. But then I like eating them when they are still warm and gooey inside! How do you like to eat yours? 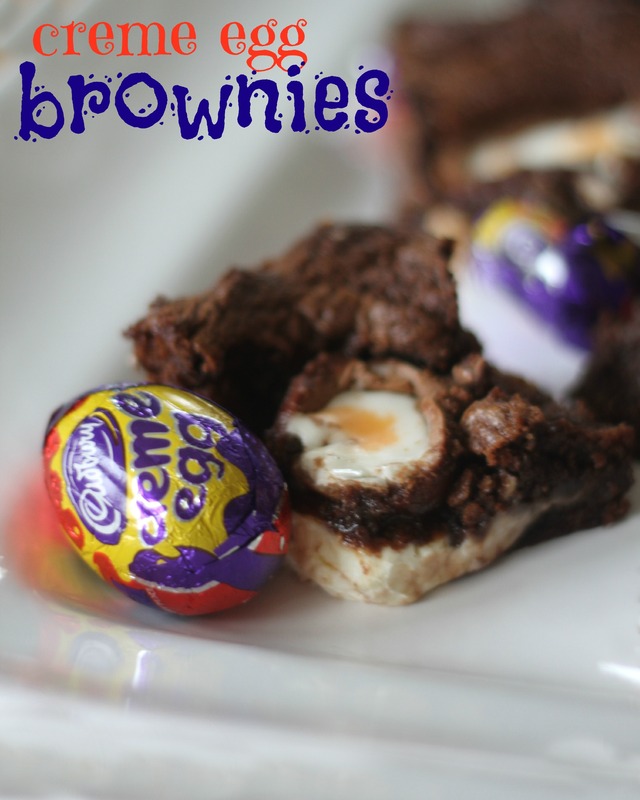 These brownies taste very, very good, if a little rich, but actually not that sweet considering that they contain creme eggs. 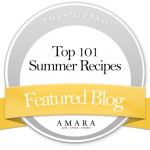 I think this is due to the fact that the brownie batter is not that indulgent or sugary like a normal brownie, owing to the simple ingredients used. These would be lovely served with some ice cream while the brownie is warm. They did not cut as equally as I would have liked, so they do look a little ermmm rustic, BUT they tasted great, so I am not too worried about them not being unifomed in size and shape!